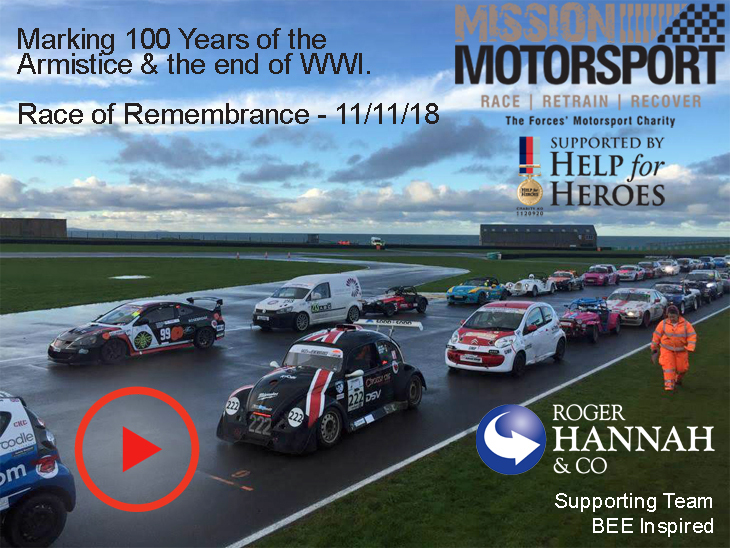 Marking 100 years of the Armistice and then end of World War 1, Roger Hannah sponsor team ‘Bee Inspired’ to a 12 hour endurance race for a great cause known as Mission Motorsport! Mission (as it’s fondly referred) has a sole aim, supporting the service men and women of this country who have sacrificed their bodies and suffered for the liberties of others. At 11am on the 11/11/18 the 12-hour endurance Race of Remembrance that started the night before comes to a halt, the drivers get out of their cars, come together and remember the sacrifices that have been made to allow us to live in freedom. The silence sweeps across the natural embankments of this idyllic Anglesey Race Circuit. A full remembrance service ensues conducted by a Chaplain of the Forces, the bugler echoes around the track coming to a sombre close, the race continues… what a superb event to mark the Centenary of the Armistice and the end of the Racing Year for Mission Motorsport. 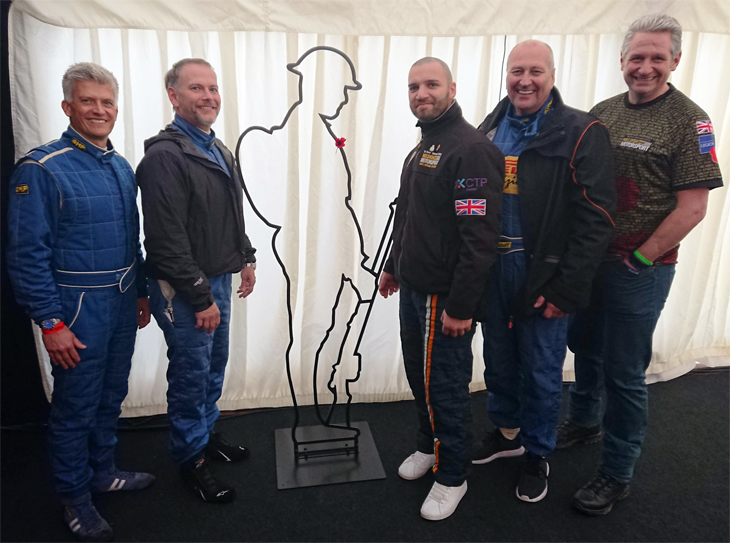 Following Team BEE Inspired’s fantastic performance on both the track and in their fundraising efforts leading to this year’s Race of Remembrance, the entire Mission Motorsport team would like to express our sincerest gratitude to all involved in helping support the charity. Mission Motorsport was mandated by Defence in 2012 to provide recovery sport to Britain’s Wounded, Injured and Sick servicemen and women, something we’ve spent every day on since. 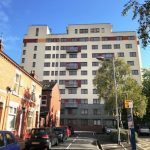 We’re entirely self-funded through fundraising and corporate relations so the money raised by the team, including the great support from Roger Hannah, really does help us continue doing what we do best; helping those veterans most in need to navigate their transition, attend to their welfare and show them that there is a life on offer following service. 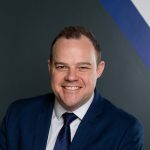 Since day one back in 2012 we’ve seen over 1,500 beneficiaries through the door, placed over 130 WIS veterans in jobs in industry and have changed industry practices that has seen a further 1,700 service leavers into jobs. We aim to be as transparent as possible, evidenced in how Race of Remembrance works at a practical level. Over 60 beneficiaries directly played a part in the event – from drivers to mechanics, life support to logistics and all in between. 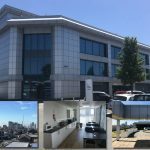 By being part of a functional unit and closing on a target, in this instance putting on and making work a world-renowned event, it all contributes to confidence in their own abilities. Thank you to the team and all supporters of Team BEE Inspired. We look forward to welcoming you all back to Race of Remembrance 2019 in eleven short months where you’ll see the event grow and evolve into its sixth year, but always maintaining its core principles of engaging and motivating our troops. James Cameron CEO & The Mission Motorsport Team. Our heartfelt thanks also goes out to the Team at Fryett’s who organised the collection of donations and sponsorships raising over £6,000 for Mission Motorsport. See you all again next year.